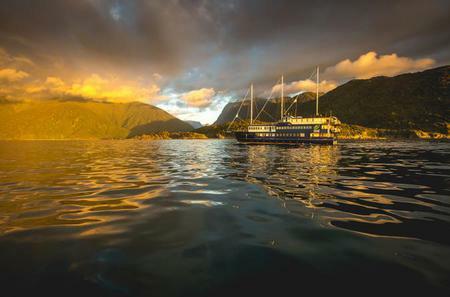 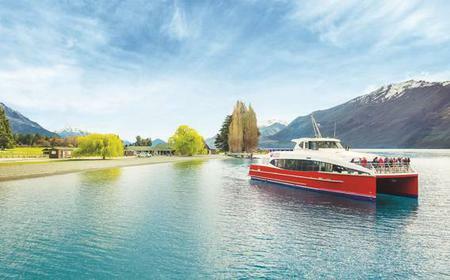 ...tacular Lake Wakatipu on Spirit of Queenstown to Mt Nicholas, New Zealand's most historic, working High Country Station. 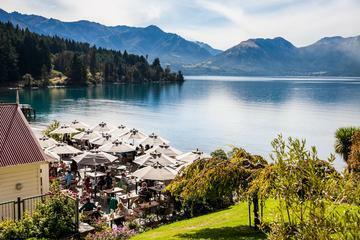 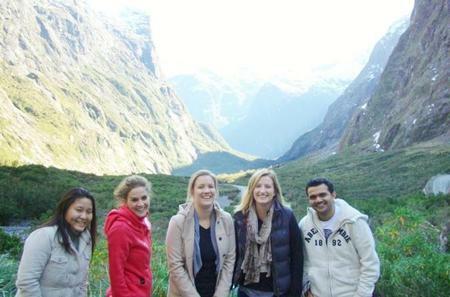 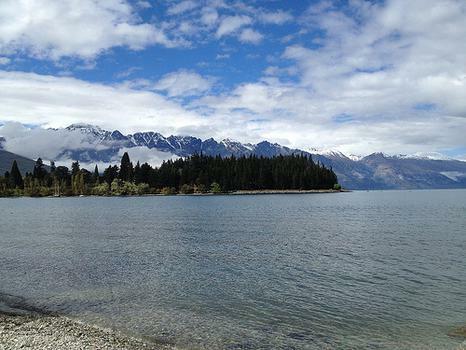 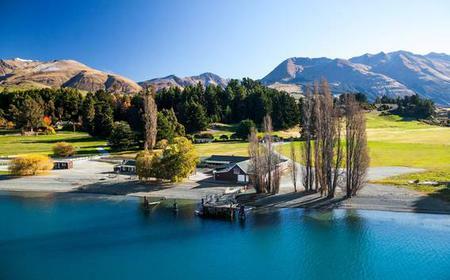 Surrounded by the towering Remarkables, Cecil Peak and Southern Alps, the gorgeous Lake Wakatipu offers breathtaking views of nature. 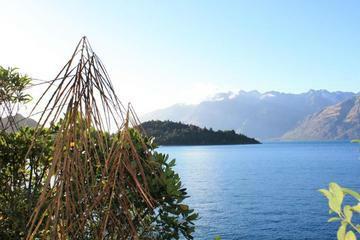 Surrounded by the towering Remarkables, Cecil Peak and Southern Alps, the gorgeous Lake Wakatipu offers breathtaking views of nature. 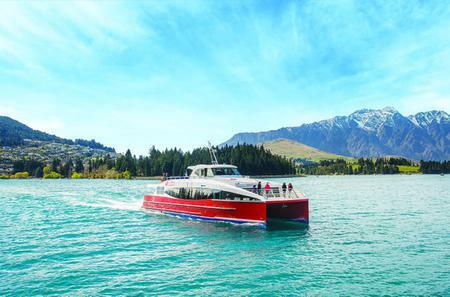 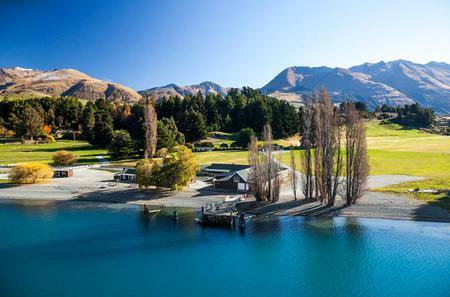 Take a leisurely cruise onboard a catamaran to admire the stunning scenery around the longest lake in New Zealand as you move to the western shore. 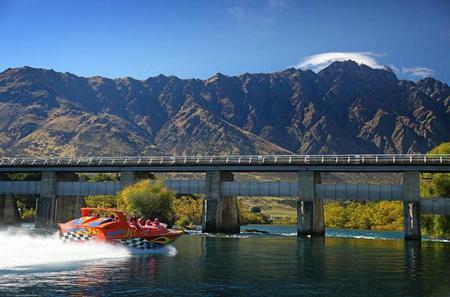 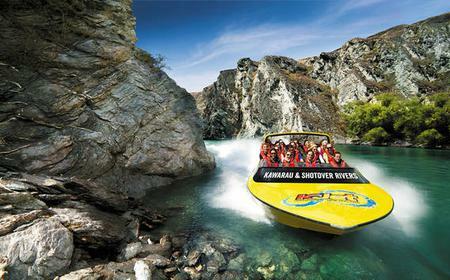 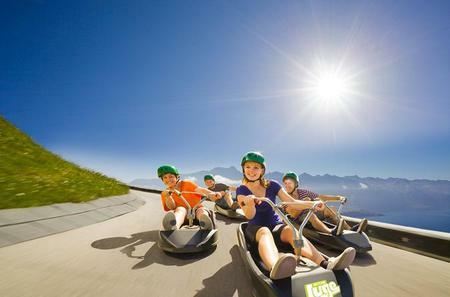 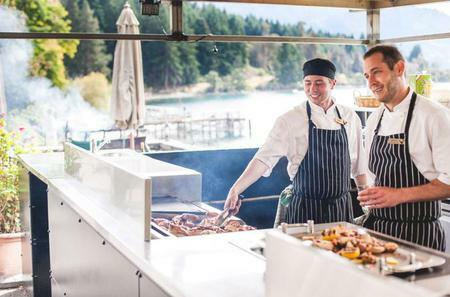 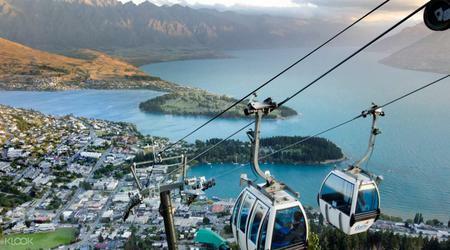 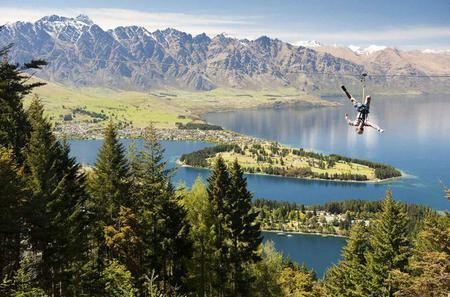 A Skyline Gondola Ride will take you high above Queenstown from where you can get uninterrupted panoramic views over the city, Lake Wakatipu, the Remarkables and other peaks.